To let is this Spacious apartment situated in the popular Marco Island complex, ideal for professionals or a couple. This apartment briefly comprises of entrance hall leading to an open plan living area, with partitions separating the bedroom. There is a modern fitted kitchen with built in appliances and a light and spacious lounge/dining area. The bathroom is modern and fresh with a shower over the bath. The property is furnished with a modern fresh feel. Viewings Highly Recommended! INFORMATION ON FEES: An Agency/Application fee is payable in order to process your application. For tenants over 18 years of age, this is charged at £234 (inc VAT). Please call our office to arrange a viewing on 0115 837 7375. This fantastic 3 bedroom profesional property is located in the beautiful area of The Park, between Lenton and Nottingham Castle. The property itself, situated off Lenton Road, consists of 2 good sized double rooms and 1 bedroom big enough for a single bed. There is a large open plan living & dining room situated next to a very modern and high spec kitchen. The first floor consists of the three bedrooms and the bathroom – along with a large shower/ wetroom. All rooms are fitted with plentiful storage and furniture suitable for high standards. It also has boasts a large garage big enough for aditional storage or even a car. The courtyard is big enough for a BBQ for those warm summer months. New listing!! Act now to avoid disappointment. Katie Homes are delighted to offer this two bedroom maisonette. 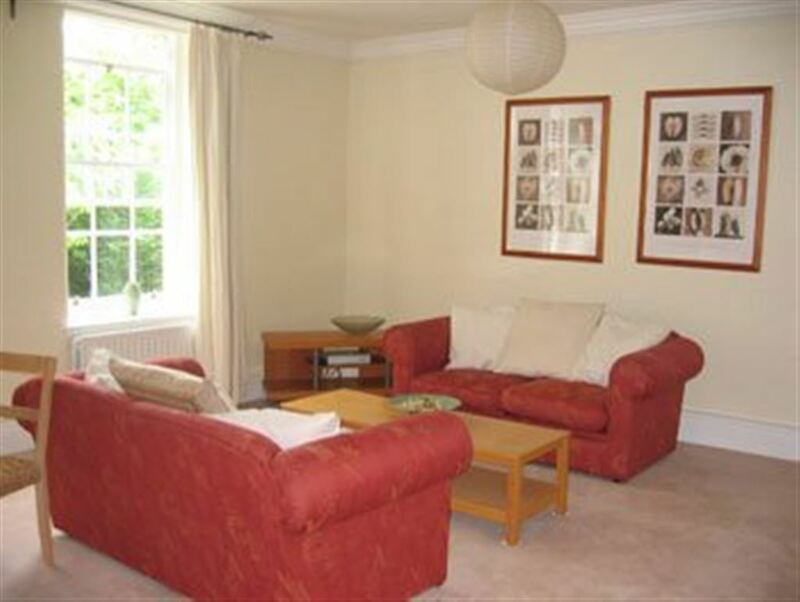 Ideally located with excellent travel links to Nottingham City Centre. 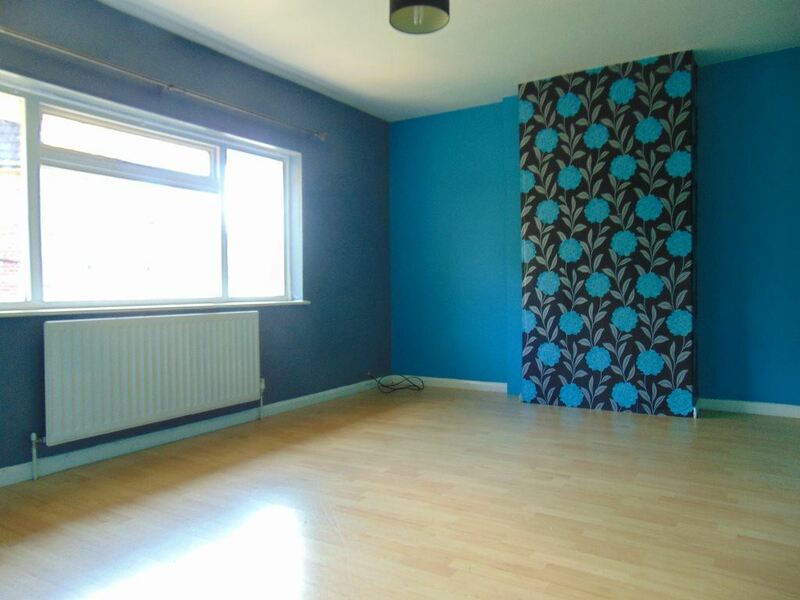 The property briefly comprises, kitchen and dining room to the ground floor. Upstairs the property benefits from two double bedrooms, a large lounge and bathroom with separate w/c. This property must be seen to truly be appreciated. A good sized two bedroom flat with ample built in storage. Ideal for a young couple or working professionals. Electricity bill included with your rental payments. This property is offered part furnished. Act early to avoid disappointment. Contact our office to book your viewing today! Katie Homes are delighted to offer this fantastic 3 bedroom property situated on a quiet residential road in Rushcliffe. The property benefits from ample driveway parking and a large rear garden with climbing frame, perfect for young children. To the ground floor there is a modern fully fitted kitchen, with cooker/hob, a spacious reception room neutrally decorated, downstairs WC and rear conservatory. Upstairs, there is a good sized family bathroom with 3 piece suite including shower over bath, one large double bedroom with and two single bedrooms. 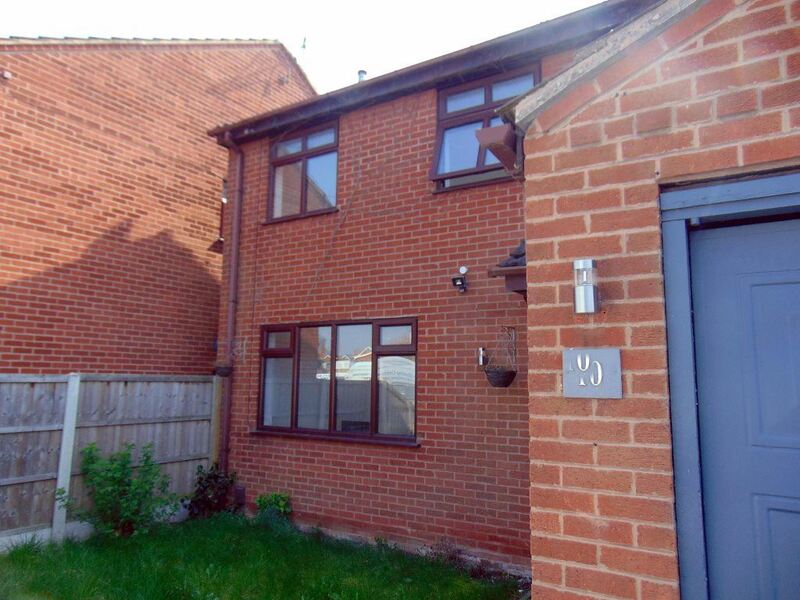 To the rear of the property is a medium sized garden with large decked space, lawned area and climbing frame. Katie Homes are proud to present this well-presented, newly decorated apartment which is located on Castle Boulevard, just a stone`s throw from the City Centre and iconic local buildings such as the Nottingham Castle and Ye Olde Trip to Jerusalem. Briefly comprising of a large reception room, spacious double bedroom, a study and a bathroom with separate shower cubicle. The kitchen contains a built-in oven and hob, freestanding fridge/ freezer and washing machine. Viewing highly recommended to avoid disappointment. **AVAILABLE NOW** Immaculately presented two/three double bedroom furnished 4th floor apartment in this sought after development. 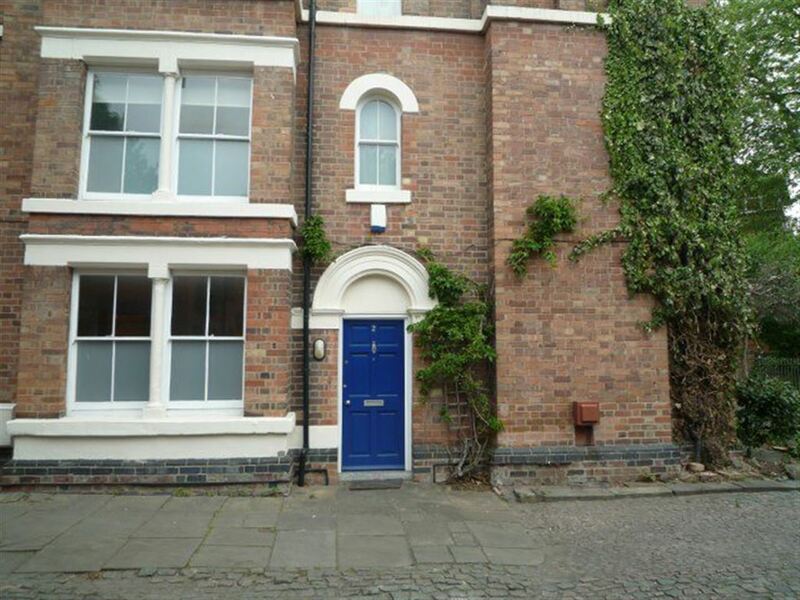 **AVAILABLE FOR 2019/20 ACADEMIC YEAR** A superb 3 bed property situated near Forest Fields, ideal for Nottingham Trent students. Available April – apply now to avoid disappointment. This immaculately presented furnished modernised Victorian property situated in a peaceful Cul-de-sac in the prestigious park estate. 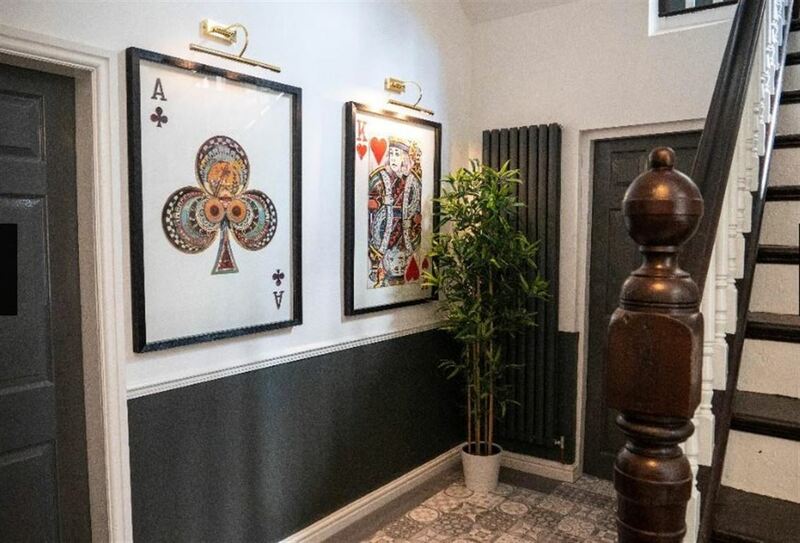 This property is ideal for any professional looking for a quiet home base that`s still within walking distance of the city centre and all the entertainment it has to offer. Large and Bright kitchen dining area with fully fitted modern kitchen with integrated appliances including; Oven and Hob, Fridge Freezer and Dishwasher. Also on the ground floor is a generous reception room with large full length windows and a feature fire place. The property benefits from ample storage space throughout with floor and wall mounted storage space. 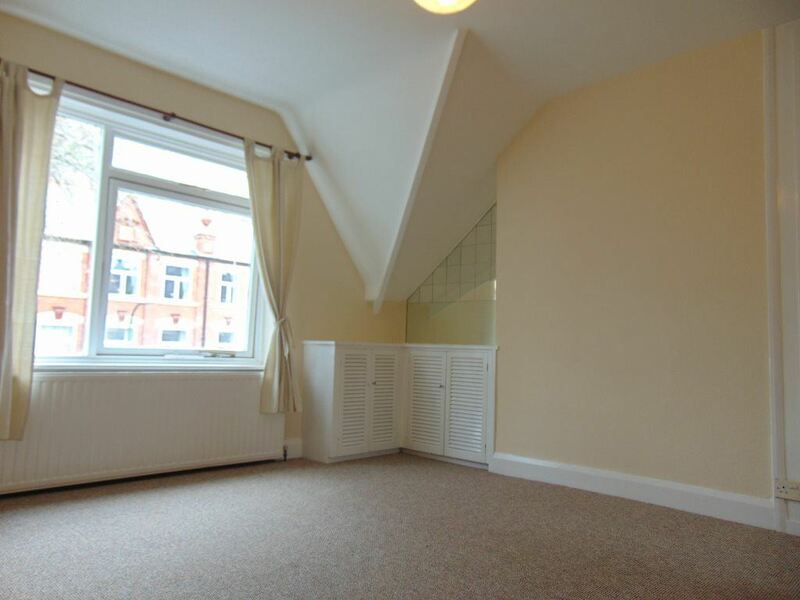 To the first floor the property benefits from two large double bedrooms both with fitted wardrobes and storage space. Additionally upstairs is the bathroom complete with modern suite. Additionally the property benefits from its own parking and a shared courtyard area to front. An Agency/Application fee is payable in order to process your application. For tenants over 18 years of age, this is charged at £234. 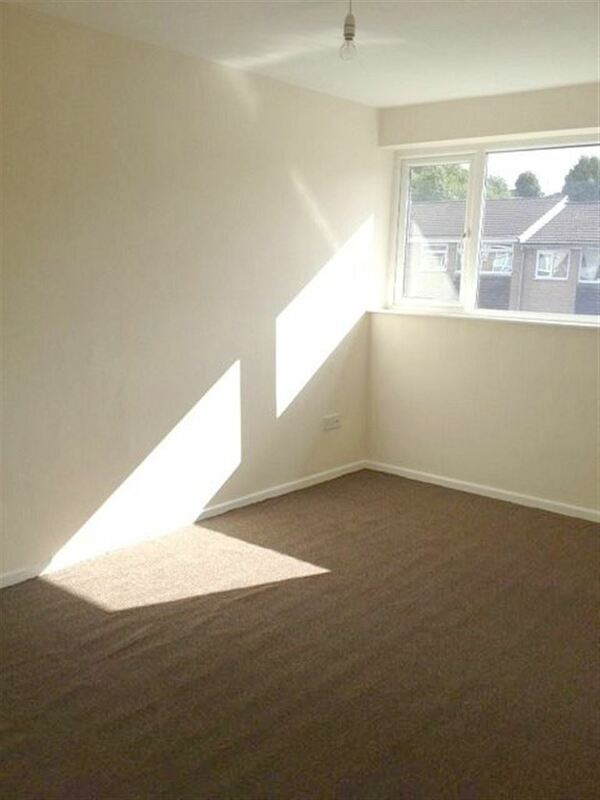 To let is this lovely one bedroom apartment that is perfect for a couple or professional. Located at the entrance to the prestigious Park Estate and overlooking Nottingham Castle, you`re surrounded by those who appreciate the quiet surroundings. The Property comprises of a spacious entrance hall, lounge with large windows providing plenty of light and giving views of the well maintained communal gardens, modern fully fitted kitchen, large bedroom with en-suite and additional W/C. The apartment has plenty of storage space and is furnished. Conveniently located just a short walk from the city centre. Private patio area. Parking available. INFORMATION ON FEES: An Agency/Application fee is payable in order to process your application. For tenants over 18 years of age, this is charged at £195 (+ VAT). Spacious 2 double bedroom apartment situated on the popular Alfreton Road, close to local amenities and most major transport links. The apartment is modern and fresh throughout. Each bedroom is a large double, and there is also a large bathroom with shower over bath. The kitchen/diner is open plan – great for socialising or entertaining. Bus services and local transportation are on your doorstep, 10 minute walk away from the city center. Electric is supplied using a key card, no gas is in the property. INFORMATION ON FEES: An Agency/Application fee is payable in order to process your application. For tenants over 18 years of age, this is charged at £234 (this includes VAT). Situated off the main Porchester Road, this lovely 2 bedroom property benefits from being in a quiet cul-de-sac location. With good access links in to the city centre. This duplex property is bright, fresh and very modern. On entering the property, the small hall area leads to the modern kitchen/dinner. Upstairs, there is a lovely bathroom suite complete with shower over the bath. 2 bedrooms and a large bright lounge. The property is completely unfurnished.